Sassy Stiletto - Look At Me! Here's some of my professional photos and pictures from recent appearances and performances. BURLESQUE BINGO with Audrey DeLuxe is coming to San Diego on Saturday, October 6th! Our High Roller VIP table is available and waiting for YOU! 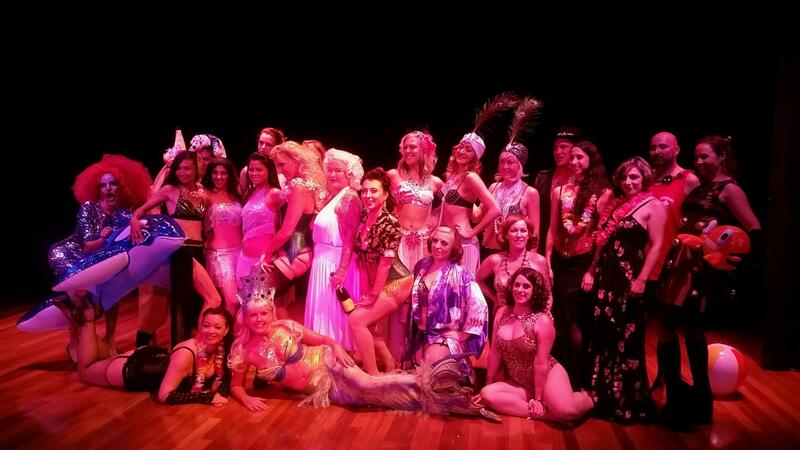 The 2015 Hawaii Burlesque Festival! Stay in touch with me on Facebook and Instagram (@sassystietto). Find out where I am performing at next.